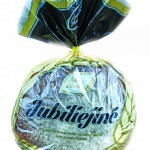 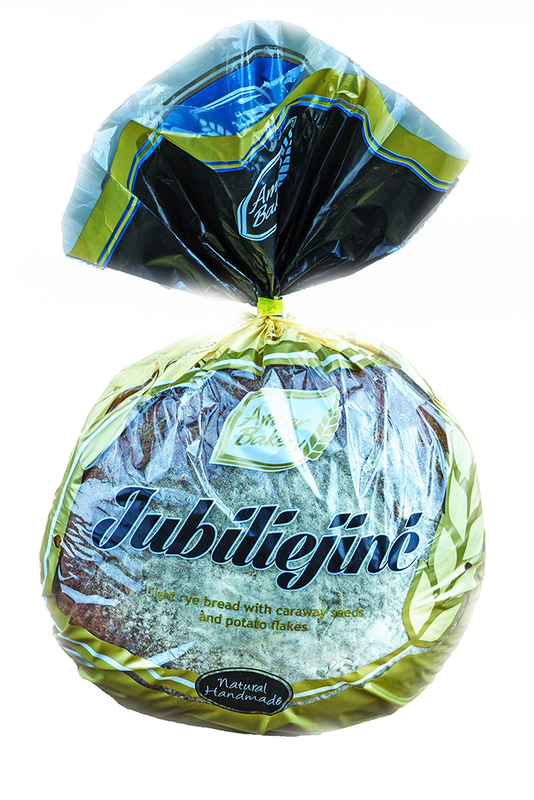 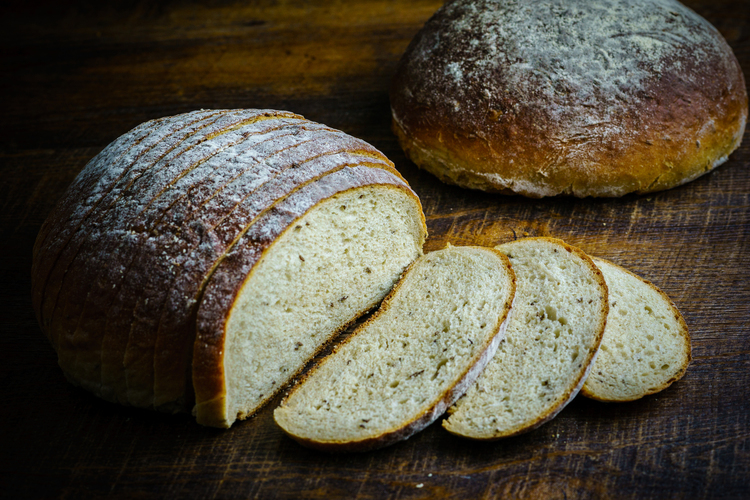 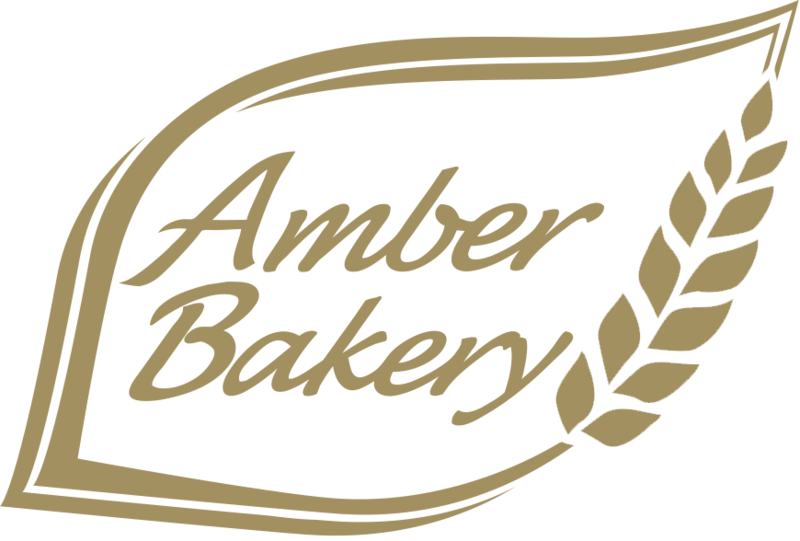 This bread was made especially for Amber Bakery’s 5th Anniversary and it has won a “Clients’ Choice” Award. 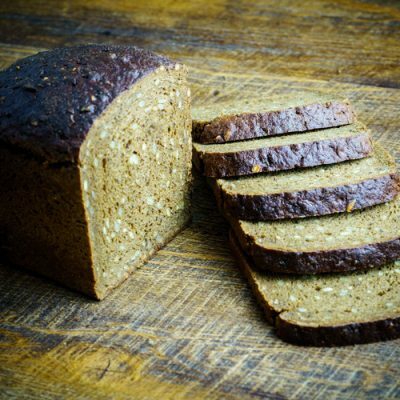 It has a dark crust but is light in both texture and color inside. 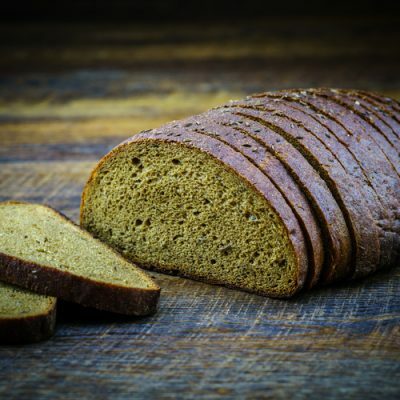 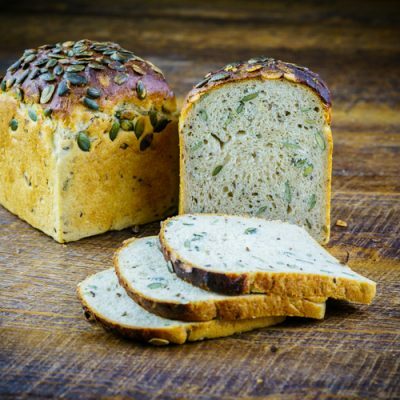 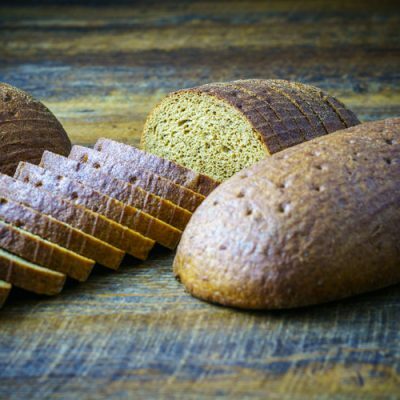 It has a very unusual ingredient – potato flakes – that add a special mellow flavour to the bread and make its texture smooth and even.